Part two of our look at those pioneers of the English game, the first ever FA Cup winners from 1879 to 1883. Part one can be found here. 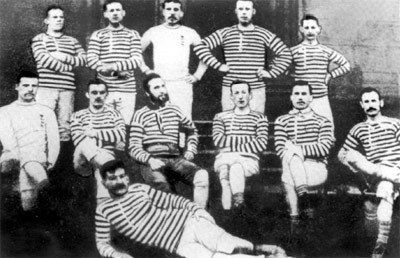 The six times finalists in the period between 1875 and 1883 were the last “true blue” team to win the cup in 1882. The team, essentially the “old boys” club from Eton school first entered the FA Cup back in 1873 although they never fulfilled their fixture with High Wycombe. A year later they reached the final for the first time, taking Royal Engineers to a replay before losing 2-0 at Kennington Oval. 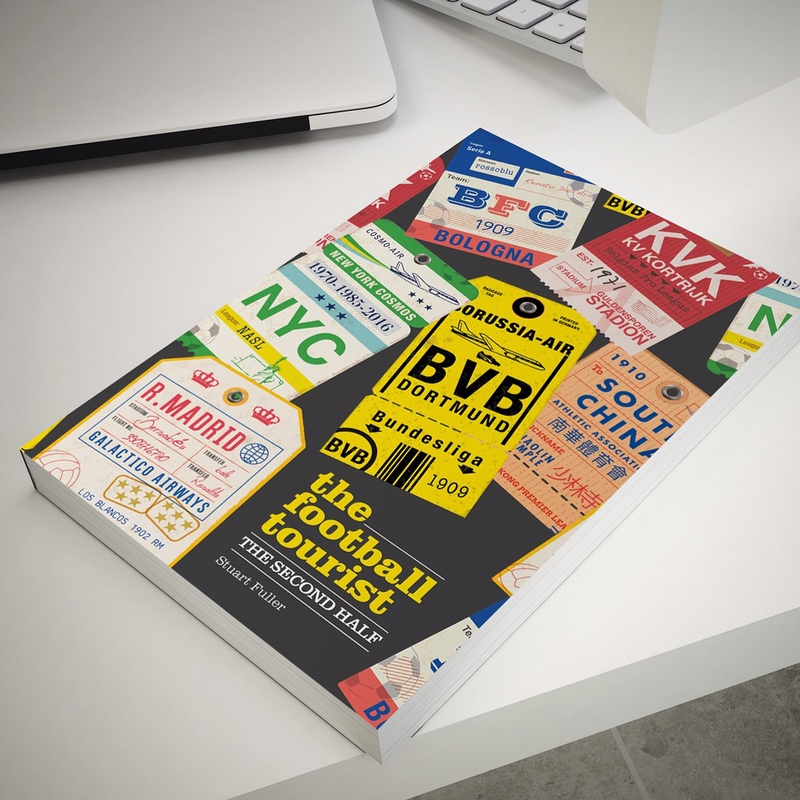 In the 1878/79 season the shocked the footballing world by beating the almost unbeatable Wanderers 7-2 at Kennington Oval. They followed this up with victories against Reading and Minerva before they came across Darwin, the new great hope from the north west. In a remarkable game the two teams shared ten goals, before a replay produced a 2-2 draw. Finally the students overcame the mill workers 6-2 and after disposing of Nottingham Forest in the semi-final they met Clapham Rovers in the final at Kennington all in the same week, beating them thanks to a goal from Charles Clerke in the 59th minute. At the time the team played in Slough Road in Windsor before moving a few hundred yards to Dutchman’s Playing Fields in Pococks Lane, Eton in the early twentieth century. Old Etonions can still be found playing close by the original ground in the Arthurian League Premier Division. Back in 1869 at a meeting of a noble chap from Clapham called W E Rawlinson suggested that a sports club be formed to play on the recently established sports fields on Wandsworth Common. 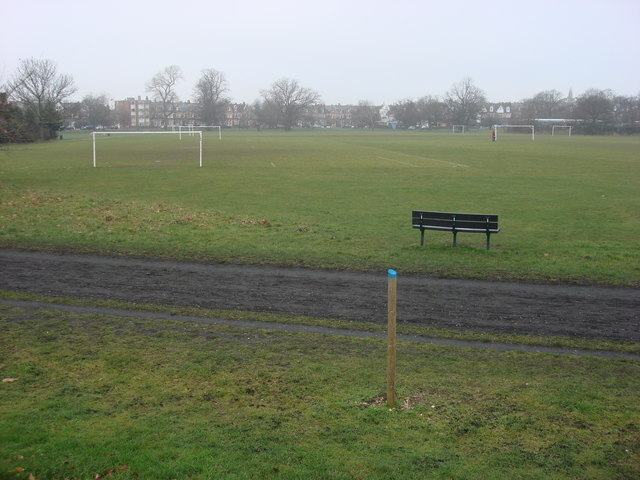 It was decided that the club, called Clapham Rovers would play Association Football one week, and Rugby Union the next. On 25 September they played their first ever football match, beating the then legendary Wanderers team 1-0. 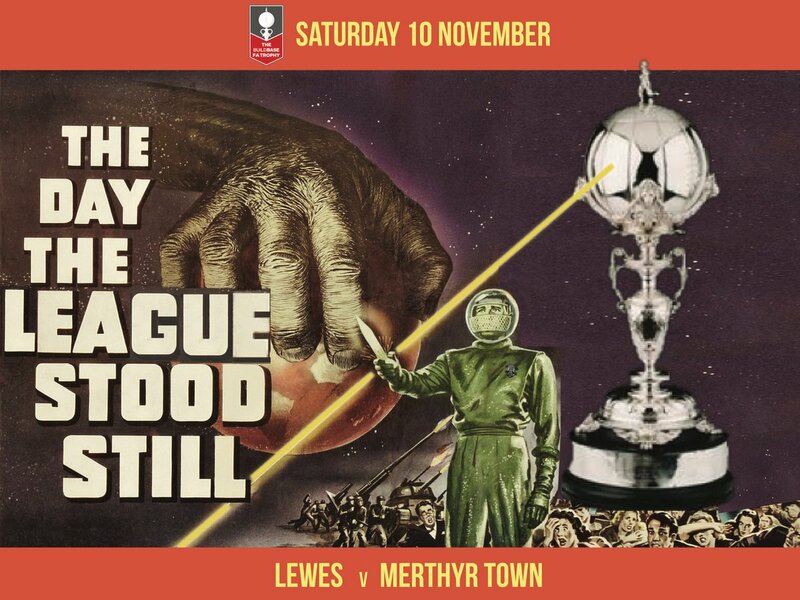 Two years later they were one of the teams who responded to an invite from the Football Association to play in the first ever FA Cup. On 11 November 1871 Jarvis Kenrick secured his place in history by scoring the first ever goal in the competition in the three-nil win over Upton Park. Their progress was halted by eventual winners Wanderers in the next round. They lost again to the eventual winners, Oxford University, two years later in a run to the semi-finals. It wasn’t until the cup in 1878/79 that they managed to negotiate the early rounds. After beating Forest School 10-1 and overcoming a strong Cambridge University side they then put Swifts to the sword 8-1 in the quarter finals. As there were only 6 teams at this stage due to a number of withdrawals, one team was to receive a bye straight to the final. That team turned out to be Clapham Rovers and so on the 29 March 1879 they lined up for their first ever cup final against Old Etonians at Kennington Oval. A one nil defeat was a disappointment but the club vowed to go one further. Just eight months later they faced Romford in round one of the 1879/80 tournament. An emphatic 7-0 win was followed by defeats of South Norwood (4-1), Pilgrims (7-0), Hendon (2-0) and getting revenge on Old Etonians with a 2-0 win. The semi-final situation was the same as twelve months previous with only three teams, and again Clapham Rovers were the lucky team to get a bye to the final. This time around Clopton Lloyd-Jones goal was enough to beat Oxford University and bring the cup across the future South Circular to Wandsworth Common. At the time their home ground on Wandsworth Common was no more than a roped off pitch with communal changing facilities, a far cry from the facilities that even exist at the lowest level of the non league pyramid today. Unfortunately records do not exist today to show exactly where the club played their games on the common. Despite a 15-0 win versus Finchley in the next year the club never repeated their feat of reaching the final. In 1884 they lost 6-0 to Hendon in a Round one replay in what was to be their last ever FA Cup game. Whilst the club carried on for a few more years, the grip of professionalism essentially sent them into the backwaters of London football and they were dissolved prior to the Great War. There is a team of the same name in existence today who play in the Sportsmans Senior Sunday League, based in Tamworth Lane, Mitcham. Whilst the do lay claim to being the “true” Clapham Rovers, their pedigree and lineage has still yet to proved. 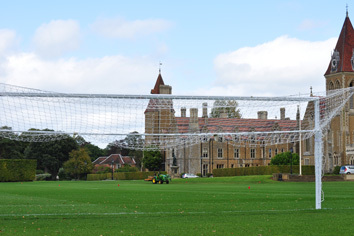 Charterhouse School is known the world over, having opened in 1611. In 1876 a group of old boys from the school decided to form a football team and called themselves Old Carthusians. Three years later they made their debut in the FA Cup where they reached the second round before losing to Wanderers. The following season they made it all the way to the final, beating Saffron Walden, Dreadnought before previous winners Royal Engineers and Clapham Rovers on their way to a final against fellow old public school boys Old Etonians. 4,500 fans watched the game at the Kennington Oval, with the “newbies” winning easily thanks to goals from Wynard, Parry and Todd. The following season they lost in the third round to Royal Engineers and never again reached the dizzy heights of the final four. With the game changing to a more professional way, the club slowly moved back through the leagues. The 1881 final was the last played between two amateur clubs. Today they play in the Arthurian League, along with Old Etonians, still utilising the same ground they graced back in 1881 in front of school in Godalming, although facilities are a bit better. Recently the slope on the pitch was removed and it is now one of the finest playing surfaces in the amateur game. So after the Southerners run of winning the first eleven FA Cup finals the trophy finally went north as Blackburn Olympic took the trophy after a 2-1 win in extra time over cup holders Old Etonians. The cup had previously been won only by teams of wealthy amateurs from the Home counties, and Olympic’s victory marked a turning point in the sport’s transition from a pastime for upper-class gentlemen to a professional sport. The club was formed in 1878 and initially took part only in minor local competitions. In 1880, the club entered the FA Cup for the first time, and three years later defeated Old Etonians at Kennington Oval to win the trophy. This victory was a significant factor in the decision by the sport’s governing body, The Football Association, to allow professionalism two years later. Olympic, however, proved unable to compete with wealthier and better-supported clubs in the professional era, and folded in 1889. 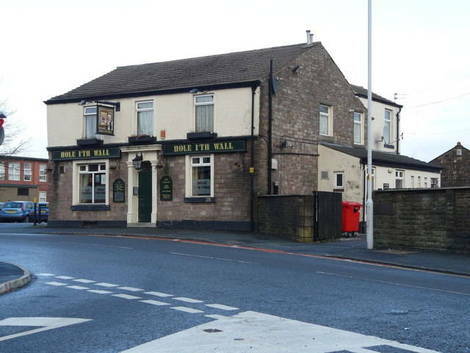 In 1879 the club’s committee secured the lease on a pitch adjacent to the Hole-i’-th’-Wall public house, at the top of the Shear Brow hill. The site had previously been used by another club, Queen’s Own, but had been left vacant when that club folded after most of its players defected to Blackburn Rovers. Facilities were non existent, similar to a low level non league ground today with just a barrier around the pitch. A stand was built in 1881 but only lasted until 1884 before it was demolished due to storm damage. Whilst they rebuilt the stand to an extent crowds were never big enough to fill it.The largest crowd registered at Hole-i’-th’-Wall was just under 10,000 for a match against Preston North End in November 1884, with crowds of between 1,000 and 2,000 spectators were the norm at Olympic matches. After the club’s demise the pitch was taken over by the Blackburn Railway Clerks Club. It is now the site of St. Mary’s College. Since the heady amateur days the cup has been won by thirty five different sides, all of whom are still in existence AND playing in the “92” today (AFC Wimbledon’s promotion into the Football League has completed the list). The lowest current ranked team who have won the FA Cup is Bradford City, winners in 1911. I would bet a fair penny that in the next hundred years the cup is won by only a dozen sides. How times have changed. This entry was posted in FA Cup and tagged Blackburn Olympic, Clapham Rovers, Old Carthusians, Old Etonians, The FA Cup, Wanderers. Bookmark the permalink.